Check out all the Wakeskate Action from the 2010 Monster Energy WWA Wake Park Triple Crown First Stop at Texas Ski Ranch. 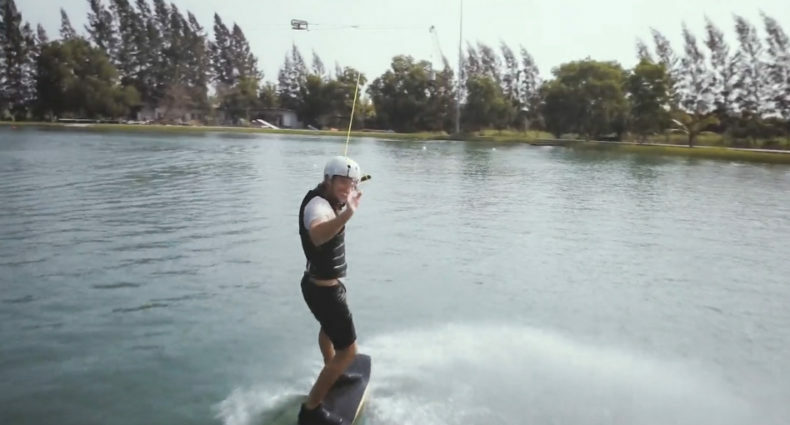 German wakeskater Andy Kolb manages to edge out all of the competition to take home the win. 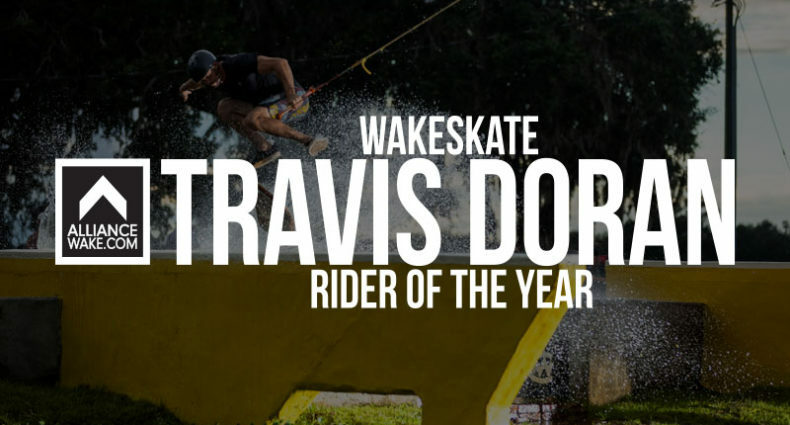 There was a ton of great wakeskating through out the weekend, this is just a small amount of the action. Hell yeah Brett sporting the Rukus T!!! Yeah, Andy!! 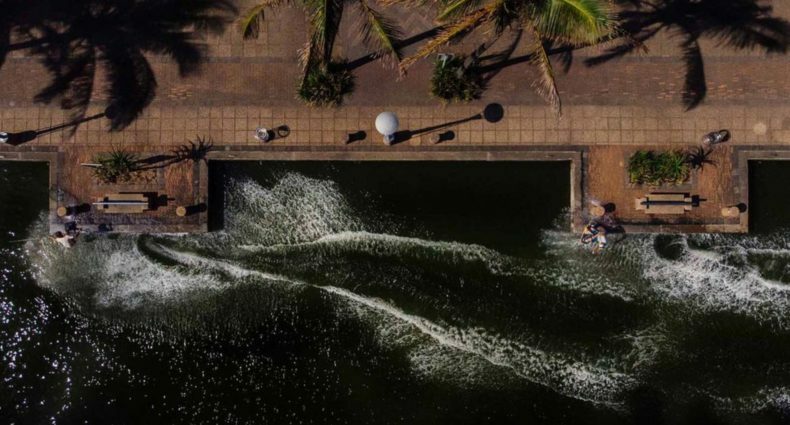 Congratulation – there is in fact wakeskating outside the US! !